True success comes only to those who are ready for it. Never step back and always ready for new challenges. 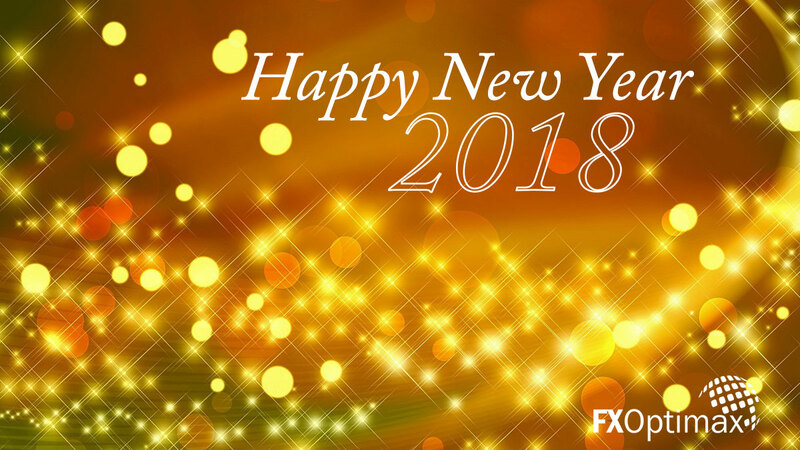 FXOptimax wishes you a Happy New Year 2018! FXOptimax will adjust its trading conditions towards UK Election on June 8th, 2017. The adjustment may affect your leverage or margin requirement and we will announce further updates about the adjustment details. Please stay in touch and we advise all traders to carefully monitor your trade in response to this notification. FXOptimax has raised the margin requirements for EUR and GBP pairs to 300% to anticipate the French Presidential Election over the weekend. We recommend all traders to watch the exposure for both currencies and plan your trade carefully. Please stay tune for further updates. FXOptimax may increase the margin requirements up to 10 times, anticipating the French Presidential Election on May 7th, 2017. We will closely monitor the situation and the adjustment may take place on May 5th, 2017 starting from 13:30 GMT (server time). EUR and GBP pairs will certainly be affected by this adjustment. FXOptimax will make further announcement if there is any further adjustment. Please plan and monitor your trades carefully prior to this adjustment.